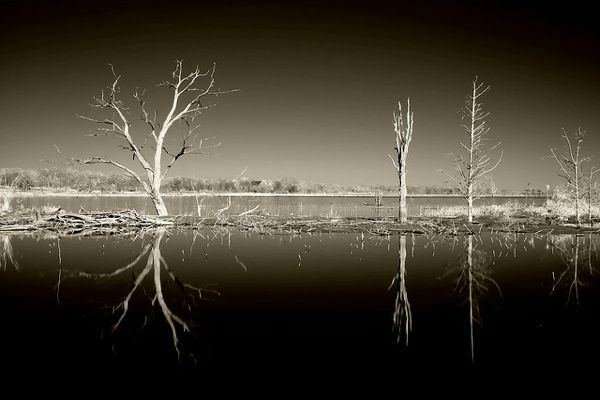 Trained in art since childhood, Mike Irwin has years of experience painting abstract paintings on canvas. 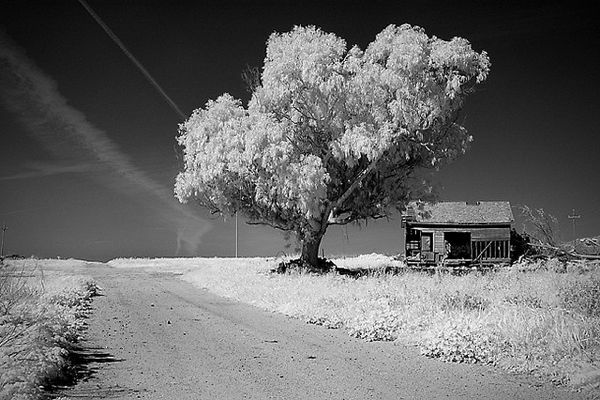 It wasn’t until later on in his life that he was introduced to photography, and it didn’t take long before Mike was trying to figure out what other artistic or technical challenges a camera could present. 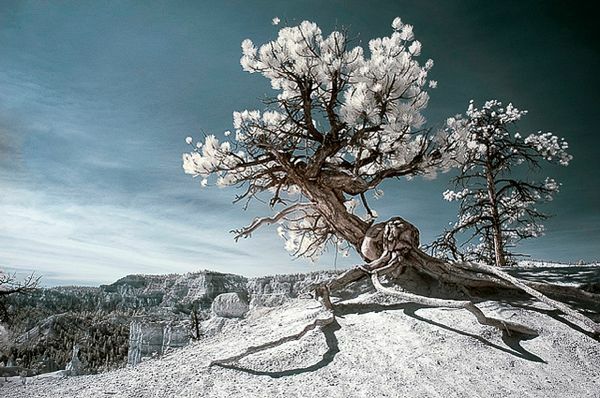 One of his favorite places to photograph is the Southwest, where his use of infrared photography has produced some of the most notable and striking images in his portfolio. 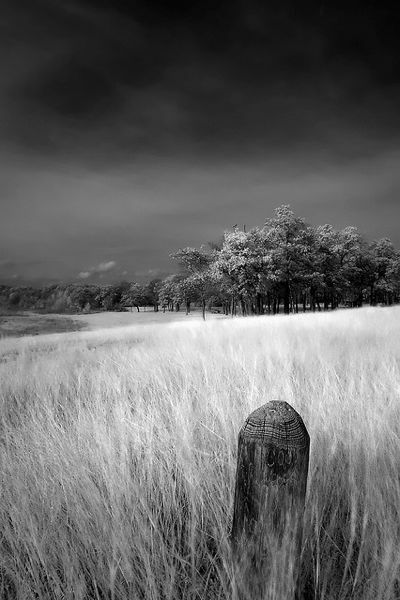 You can see more of Mike’s work on his website. 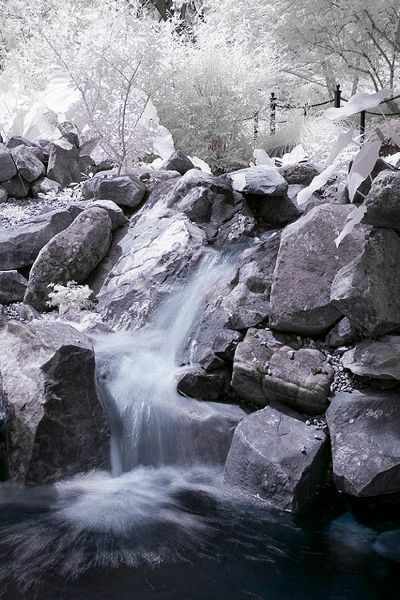 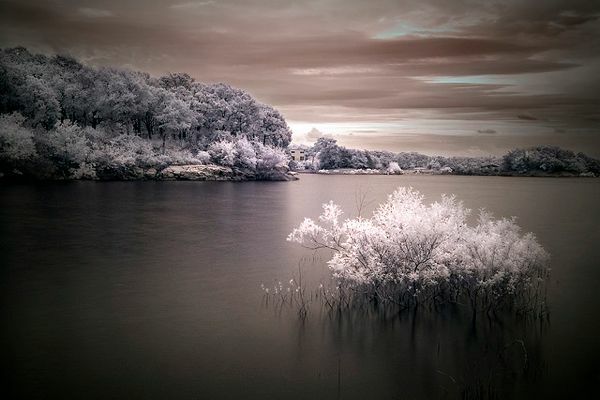 He has also put together a helpful tutorial if you’re interested in learning about infrared photography; check it out here. 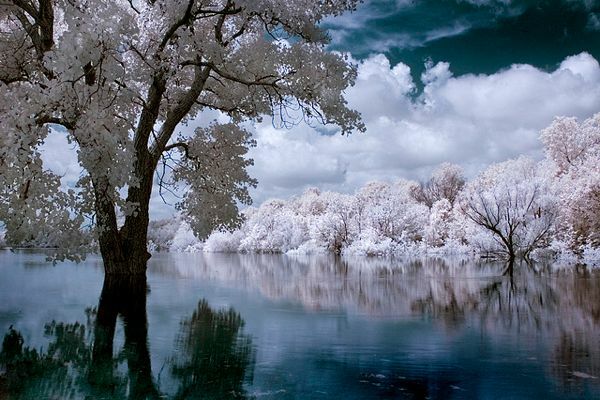 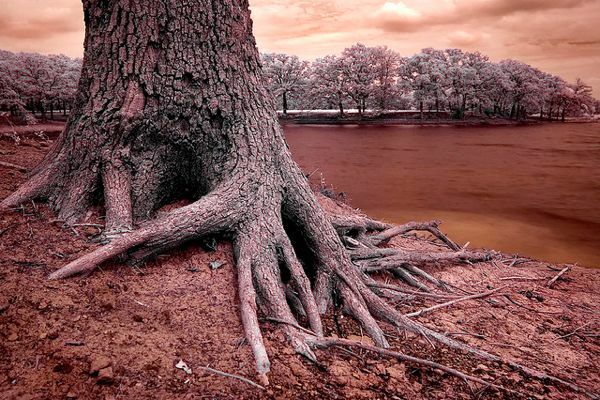 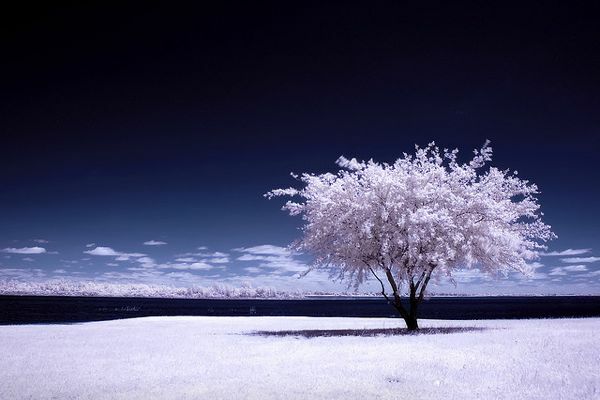 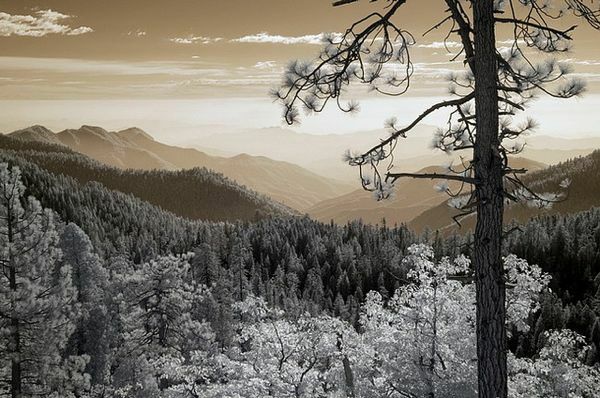 1 Comment on "Infrared Photography by Mike Irwin"